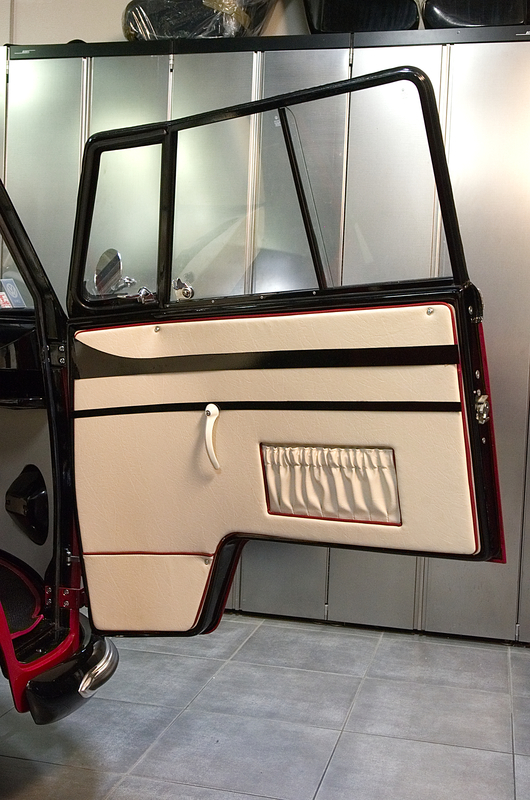 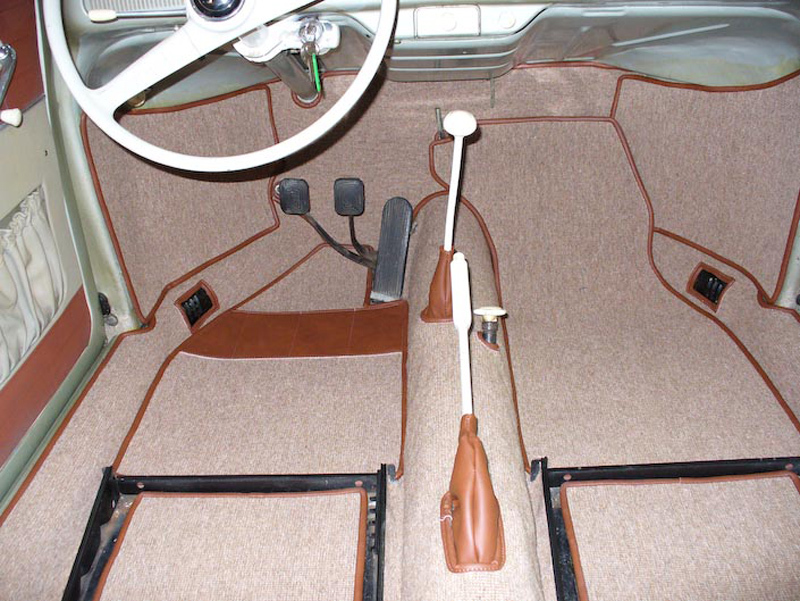 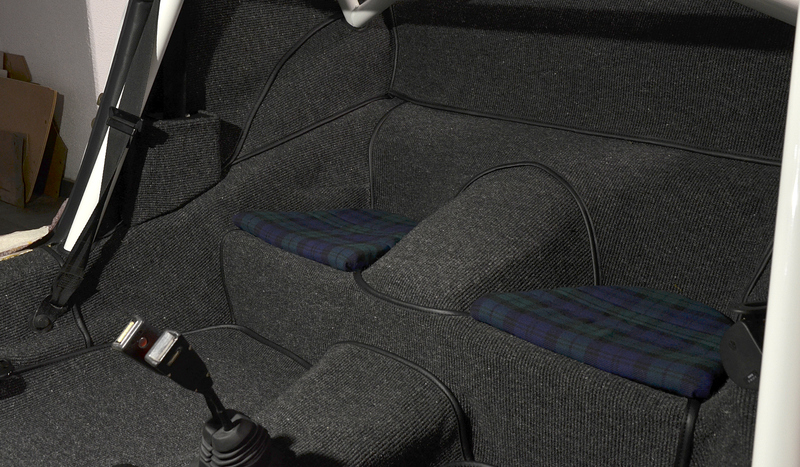 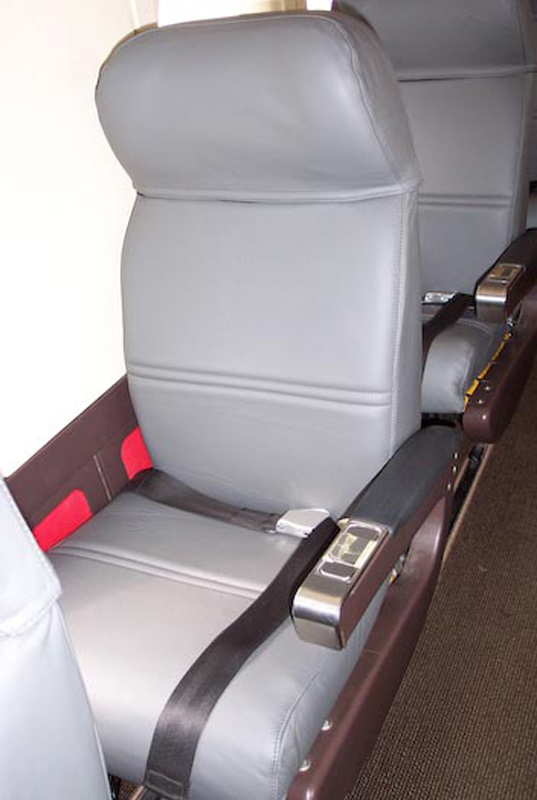 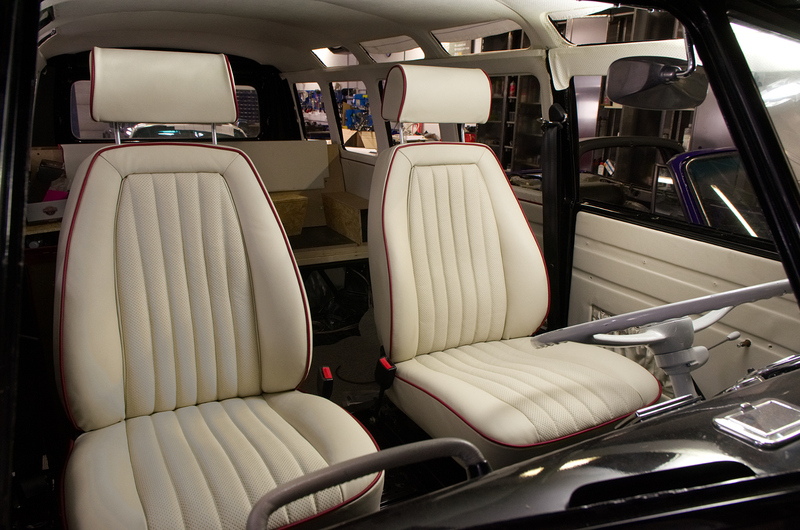 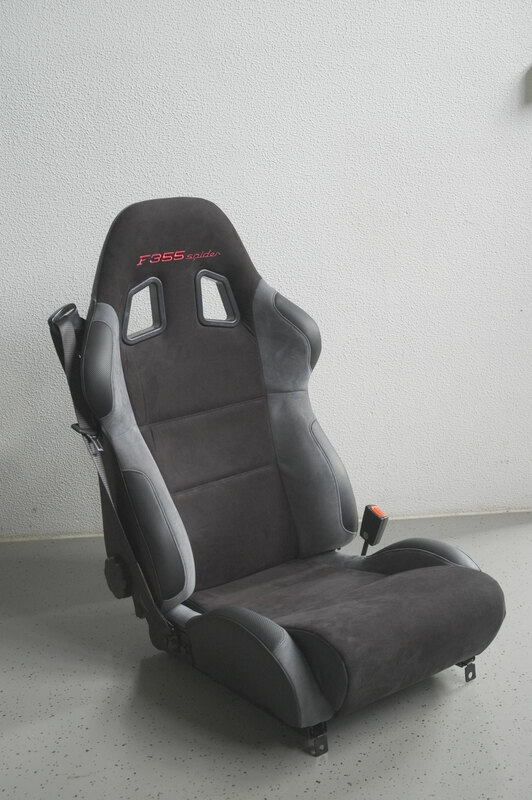 We manufacture individual vehicle interiors such as "Original" or according to customer requirements. 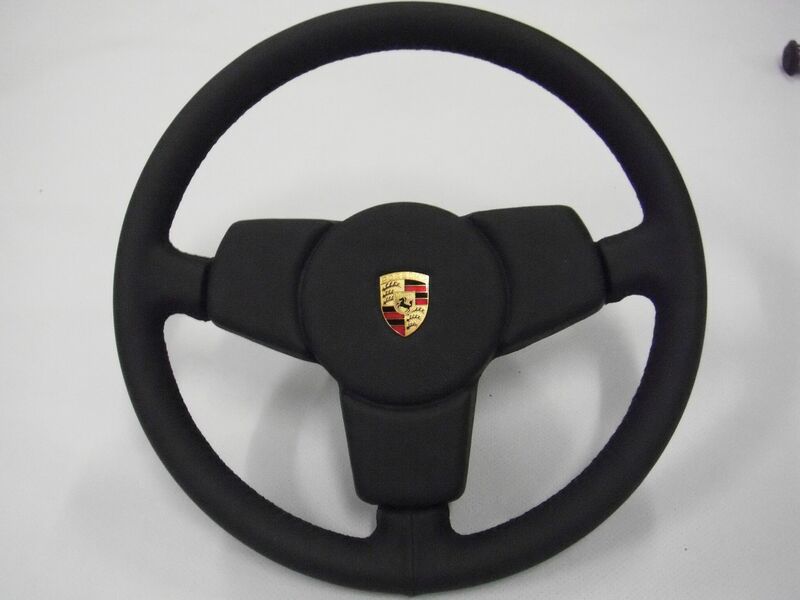 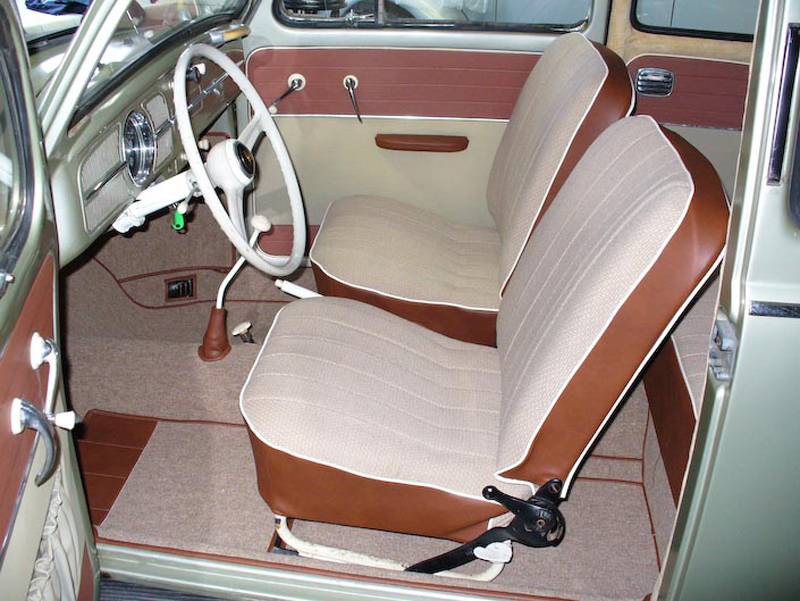 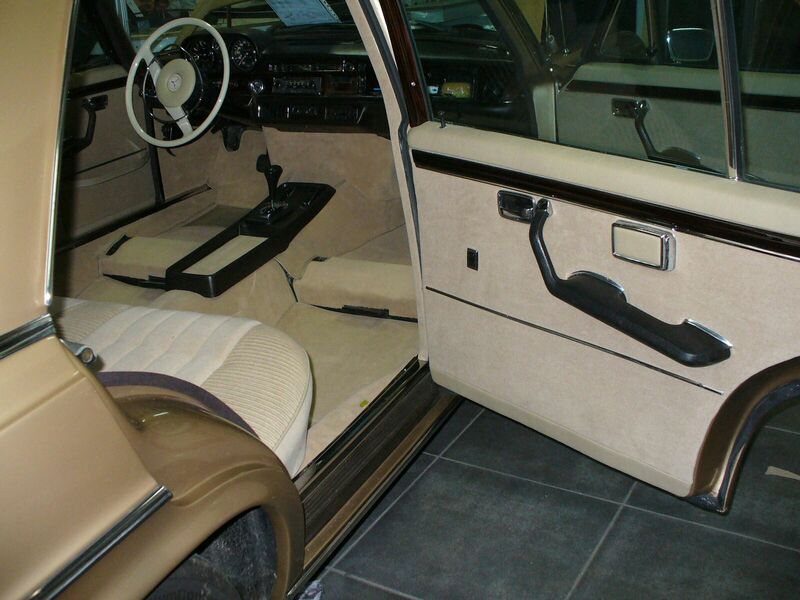 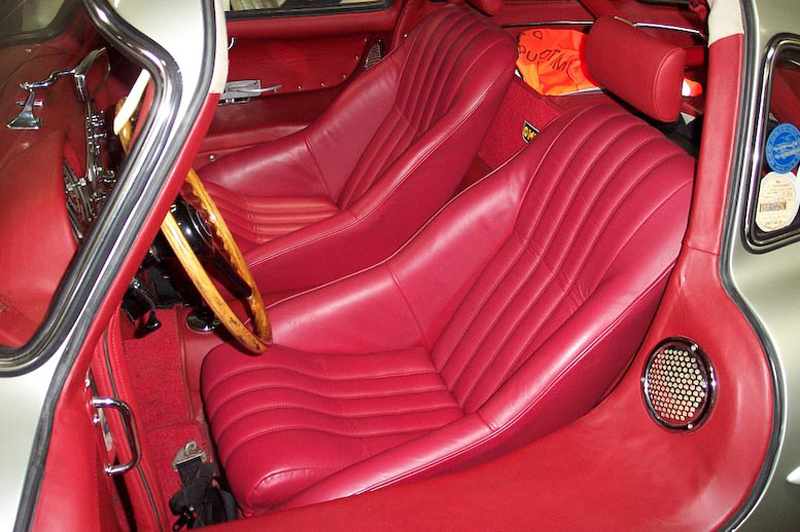 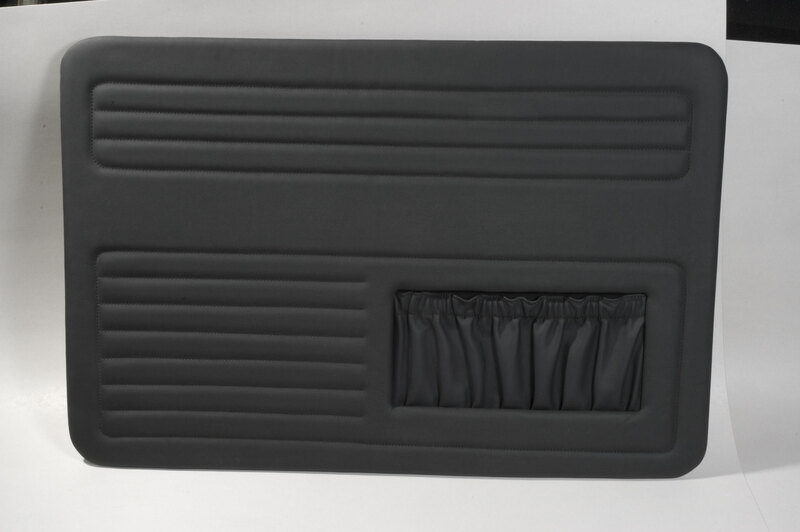 We exclusively source our high-quality car leather from German suppliers. 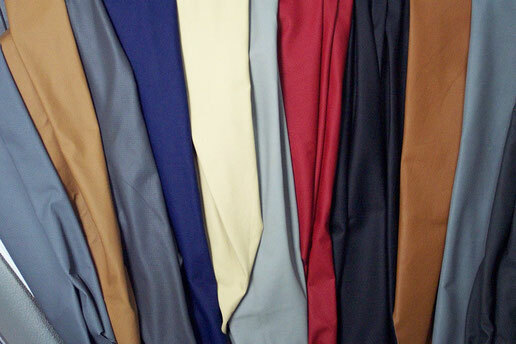 More than 200 different colors and varieties are available. 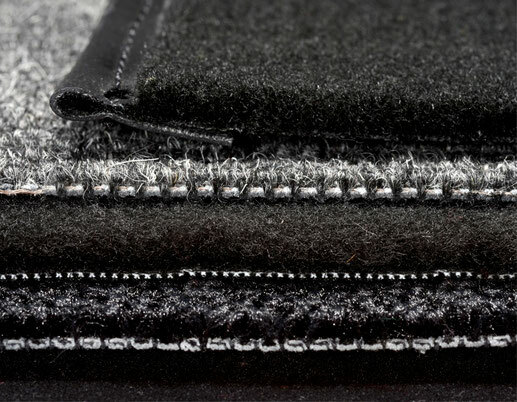 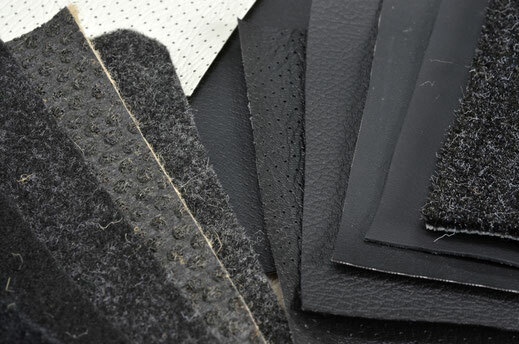 We are happy to advise you on site about other materials such as original fabrics, carpets, imitation leather and leather in all variants and colors. 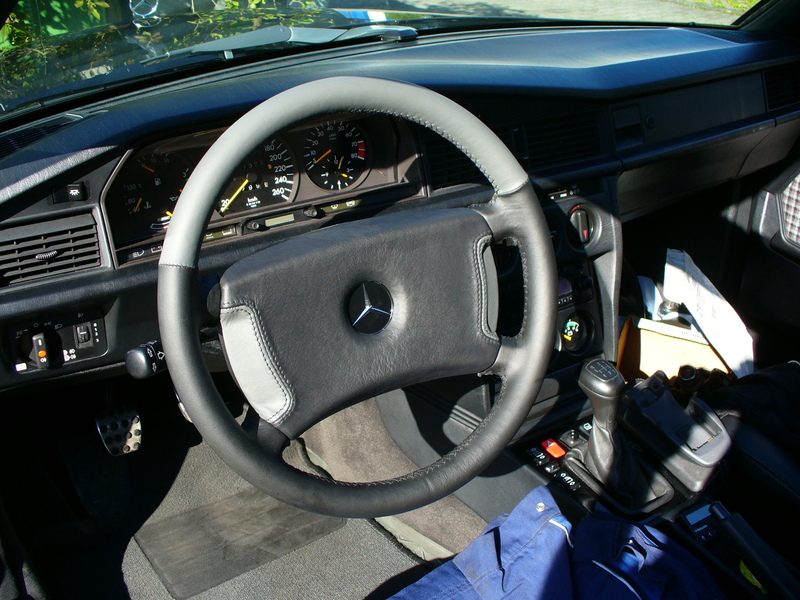 Detailed services and prices we can tell after sightseeing.